I am (as the kids say) doing a blog tour. 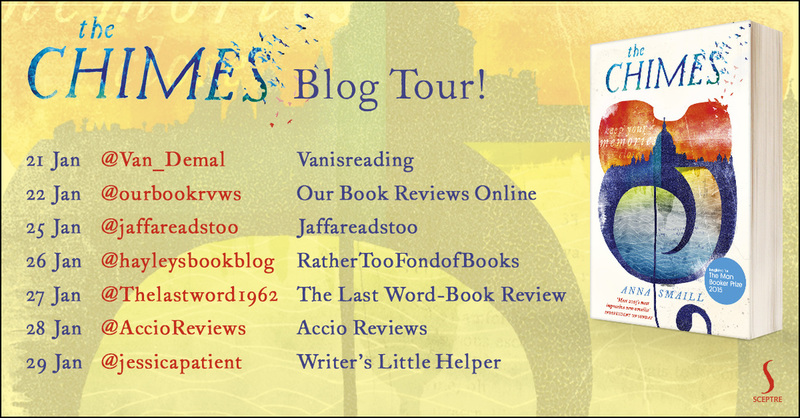 Several lovely book bloggers have agreed to host me on their sites to coincide with the paperback release of The Chimes. There will be assorted reviews, articles, Q & As, and book giveaways. Please drop in and say hello, then stick around for tea and cake and book discussion. 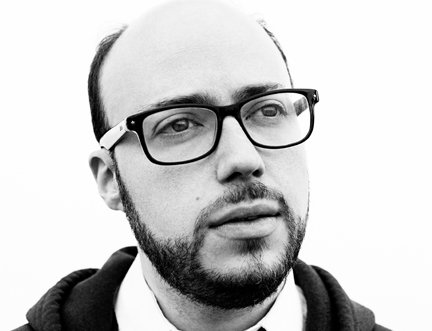 Born in Stirling, Montreal’s Sean Michaels won the Giller Prize (Canada’s Man Booker) for Us Conductors, a novel about electricity that tells the true story of Russian inventor and spy, Lev Termen. 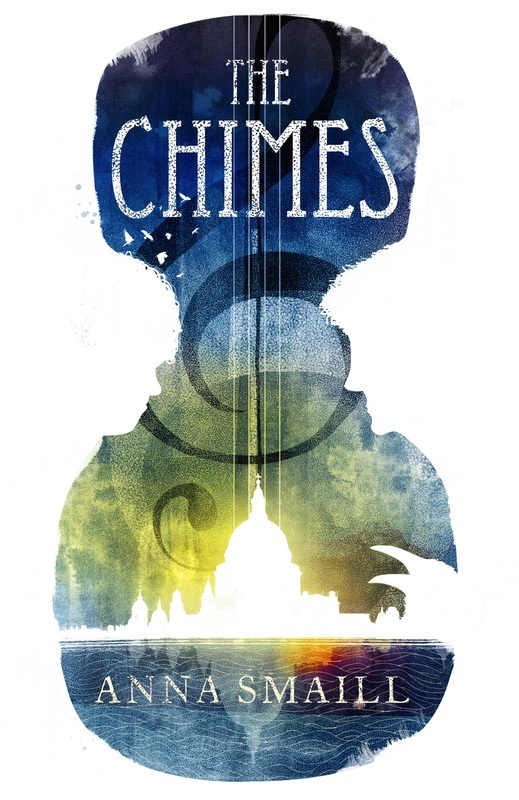 New Zealand’s Anna Smaill has penned The Chimes, set in a future London where music has replaced written words and memory is forbidden. Two debut novelists to keep an eye on. Graduation Address for Victoria University's Faculty of Humanities and Social Sciences May 2015.